This rehearsal dinner discussion is sponsored by Target and Social Chorus but all opinions expressed here are my own. 1. Keep the guest list small: You don’t need to invite everyone who is going to your wedding. Members of the bridal party, a few special out of town guests, and the immediate family of the bride and groom. This will make it easier on you and a more intimate setting for chatting. 2. You don’t have to cook yourself: Many restaurants will cater your dinner and even grocery store trays of subs work well if you aren’t looking for something formal. Invest in a few elegant dishes, napkins, and candle holders to add a bit of ambiance. Simple white dishes like the ones I found in the Target Wedding catalog can be elegant for a party but still practical for every day use. The Threshold 16-piece dinnerware set in white has 4 each of mugs, salad/dessert plates, dinner plates and cereal/salad bowls. A few sets of these will serve your guests in style and you can use them at your dinner table for years to come. Invest in table cloths and napkins with simple colors so that if you change your kitchen decor over time, they will still match. 3. Ask people to bring chairs: This may seem a bit odd but it is hard to find enough seating sometimes if you don’t usually entertain crowds. This works particularly well if you are making this an indoor/outdoor event. It isn’t easy to stand and eat so make sure you also have a selection of small tables to put things on. 4. If you prefer to cook for your own rehearsal dinner, consider making a girlfriend’s afternoon of fun. Have everyone bring over knives, cutting boards and anything else you might need to create a gourmet feast for your rehearsal dinner guests. Spending some of your hard earned money on high quality knives like the Henckels Premio knife set in the Target Wedding catalog is a great decision. This set contains every knife you need for your kitchen. There are 13 knives and a set of shears, all made from stainless steel. You will be cooking in style for years after your rehearsal dinner if you invest in a set of Henckels knives. They also have a great selection of individual specialty knives that come in handy during food preparation. 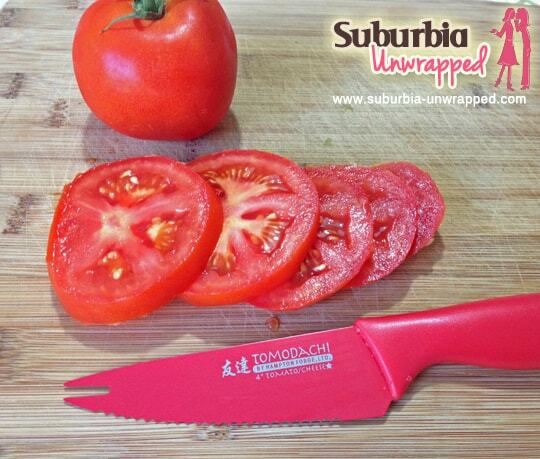 I loved the Tomodachi 4 inch tomato knife that I purchased from Target. It made creating my Caprese Salad incredibly easy. This makes an elegant but simple appetizer for your guests. 5. Make sure you have enough containers to store leftovers: One thing I love about rehearsal dinners from home is that you get to keep all the leftover food! If you have your rehearsal dinner at a restaurant, you throw a lot of food away. That is a serious waste of money AND perfectly good food. So, invest in some freezer to table glass storage containers like the ones from Pyrex featured in the Target Wedding catalog and throw all your leftovers in the freezer. Trust me, you will be happy to have leftovers to dig into when you get back from your honeymoon exhausted and up to your elbows in thank you notes. The Pyrex 19 Piece Bake and Store Set has everything you need to bake delicious desserts for your guests and store you leftovers after they leave! I absolutely love the rehearsal dinner…it is probably my favorite ‘party’ of the entire wedding event. It is a relaxing yet fun time to celebrate your upcoming vows with the people that mean the most to you. 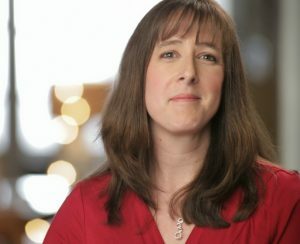 A couple months ago I wrote about the Target wedding theme which is Be Yourself, Together. It represents the idea that two unique people can join together while still celebrating their unique individual personalities. 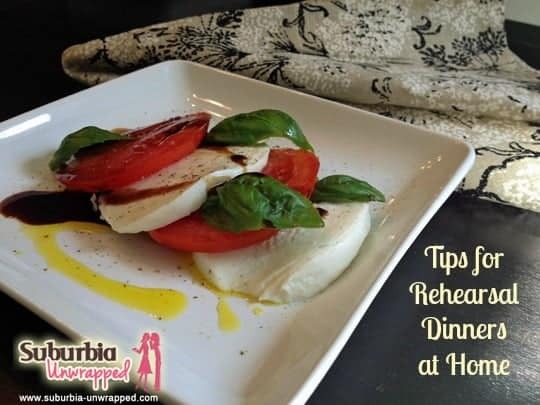 By hosting your rehearsal dinner at home, you BOTH get a say in what your decor and menu will be. It will represent your own personal tastes, not that of the restaurant you choose to host your party at. If you are planning a rehearsal dinner, consider looking into the Target Wedding Registry and having your special event in your own home for a more personal touch. If you want more ideas about how Target can help you plan your wedding just follow #TargetWedding on Pinterest, Twitter and Facebook! 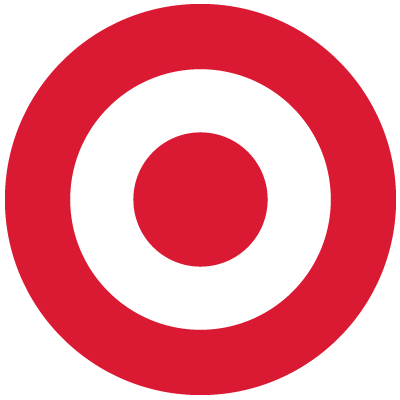 I have been given permission to give one of my readers a $25 Target Gift Card. This is a Giveaway Tools contest so follow the directions in the form below to enter. My favorite product is the Threshold 16 Piece Barbury Earthenware Dinnerware Set because it's neutral and will go with anything casual or elegant. I like the Sunbeam Panini Maker. It's very practical! My favorite is the Corelle 16 Piece Dinnerware Set - Sketch because it's very elegant looking. I like the Threshold 16 Piece Wellsbridge Dinnerware Set in Aqua because it would look fantastic as a dinner setting. The Riedel Vivant White Wine Glasses Set of 4 because I think even if you don't have wine in them, just using water or juice adds a whole elegance to a dinner. Corelle 16 Piece Dinnerware Set - Sketch would be perfect for a fancy dinner, I like the classic and simple design. I love the Keurig K75 Single Cup Coffee Maker - Platinum. Every dinner party needs a good cup of coffee. I love Threshold™ Barbury 16 Piece Dinnerware Set - Cream because it's so elegant. The Nespresso Pixie Expresso machine would be superbly elegant for such a dinner! I would need to stand mixer to make the cake and make some of the wedding appetizers to save money. The Keurig K75 Single Cup Coffee Maker - coffee makes everything better! I like the Corelle 16 Piece Dinnerware Set - Sketch because they look funky and modern. Visited and I like Riedel Vivant White Wine Glasses Set of 4 because they are such a classic design. the Hamilton Beach food processor because it would really make salad prep super easy as well as a bunch of other dishes! Nice giveaway! 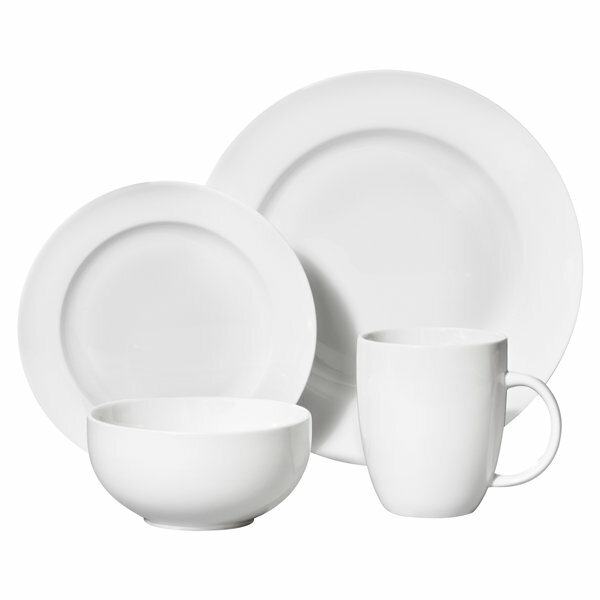 I like the Threshold™ 16 Piece Dinnerware Set - White $59.99. It could be made fancy or everyday, depending on how you dress it up. The Keurig because everyone likes coffee. I love the Keurig K65 Special Edition Home Brewing System because I think it'd be great to brew everyone their favorite beverage. I like the Henckels Premio Knife Set. They look great, and chances are they'll outlast the marriage. I like the Kitchenaid mixer because it has so many uses. The Threshold Barbury dinnerware set. Fancy dinner - I like the Oneida Jo Ann 45 Piece Set Silver. Thank you. The Corelle 16 Piece Dinnerware Set is very nice looking. I like the Threshold 16 Piece Wellsbridge Dinnerware Set. From Target's Wedding Catalog I like the Riedel Vivant Champagne Flutes for a fancy party. I like the Threshold™ Barbury 16 Piece Dinnerware Set - Cream set because it makes for a elegant but non tradition table setting for a special rehearsal dinner. Personally, I don't do elegant dinners, but I would choose the Threshold™ 16 Piece Carnigan Field Stoneware Dinnerware Set.. looks wonderful!! I like the Corelle 16 Piece Round Dinnerware Set - Roses because I think they look classy. I like the Tiered Pedestal Serving Plates - Set of 3 for serving desserts. KitchenAid Stainless Steel Blade Coffee Grinder - 4-oz.